The front and sides have a Foamex Board that can be printed with custom graphics when required. 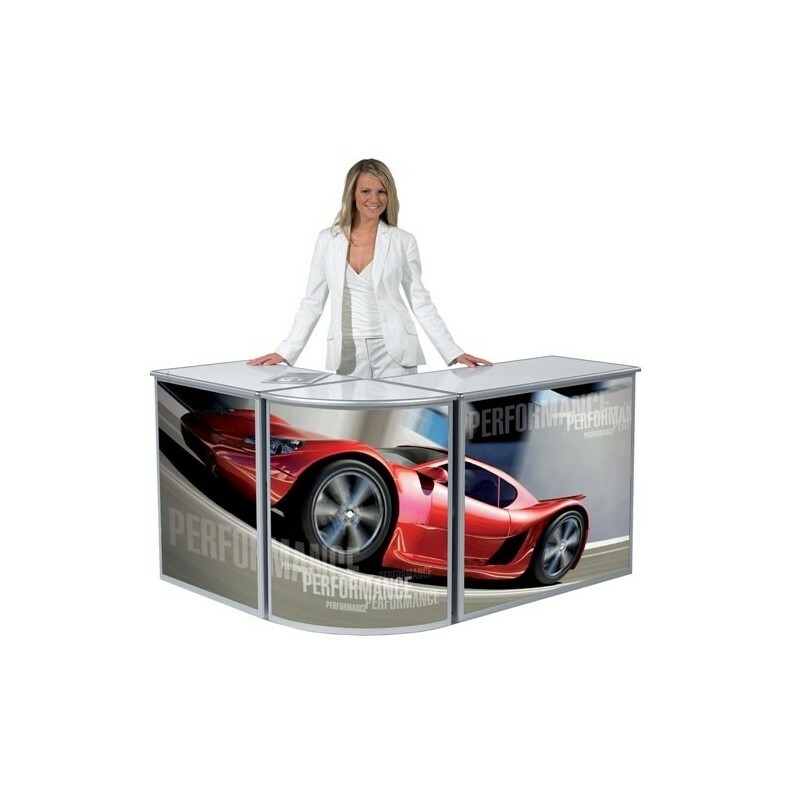 The curved design of the Folding Curved Corner Counter makes it an outstanding greeting area for the public, and visitors coming to your booth at a trade show. It fits easily into a corner so it does not take up any valuable stand space. 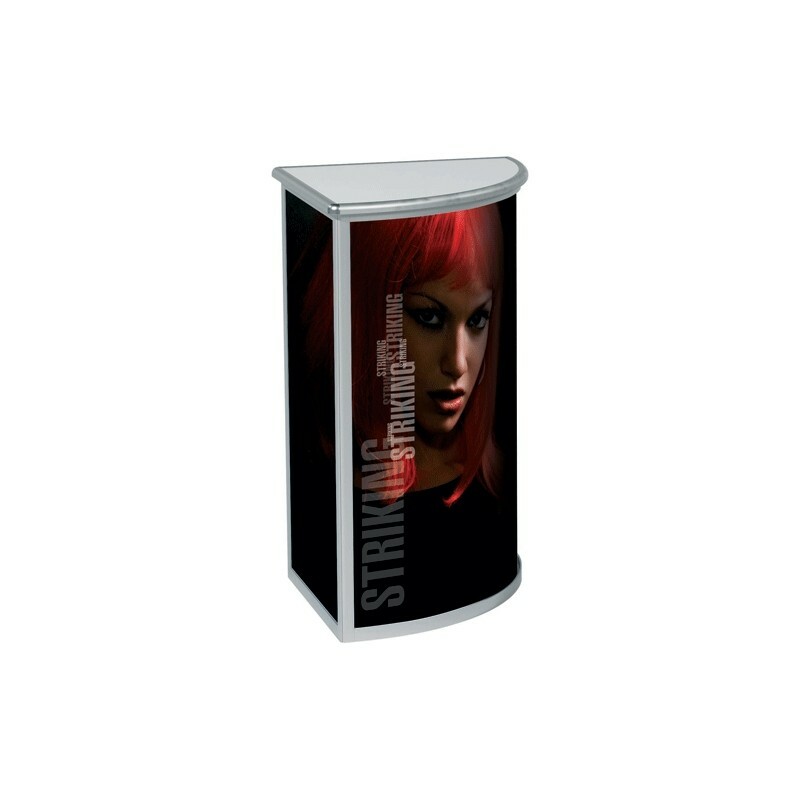 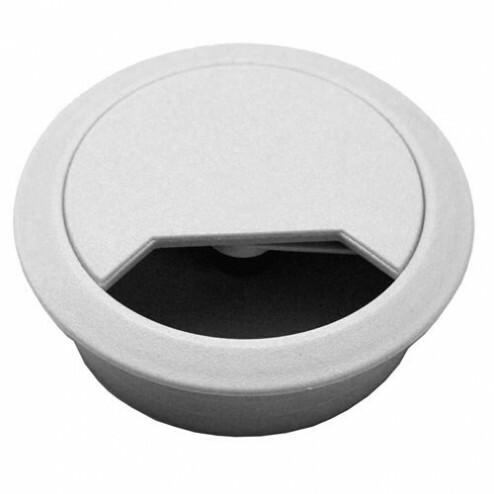 It can also be used in conjunction with other counters in the Standex range to cover large booth areas. Featuring a robust anodised aluminium frame (which is available in 895mm or 1050mm heights) with a countertop and a middle shelf. 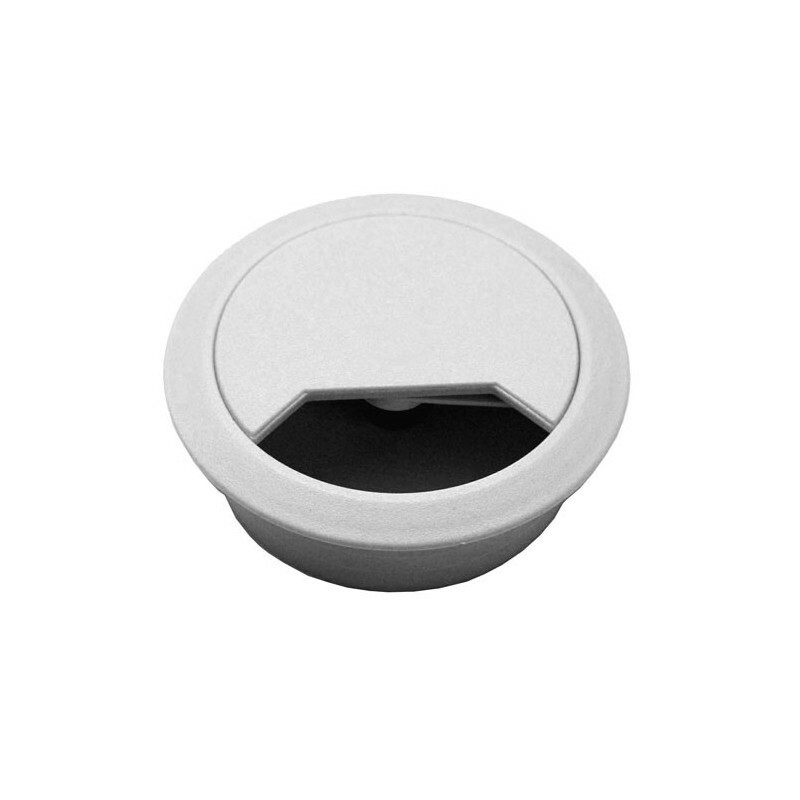 You may add a PC cable port as an additional accessory available from us. 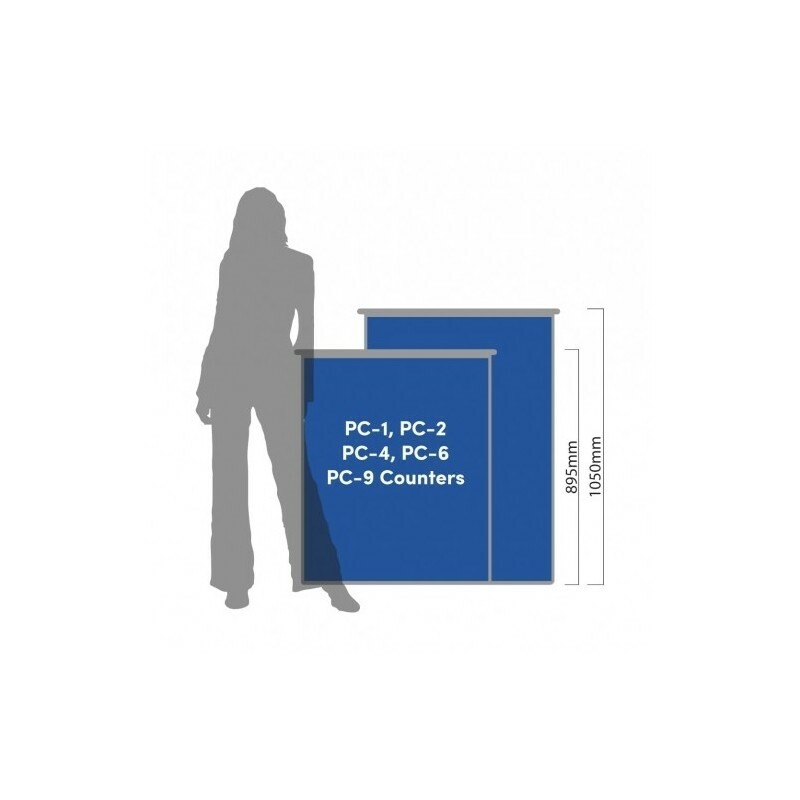 The maximum load-bearing capacity of this counter is 30kg. 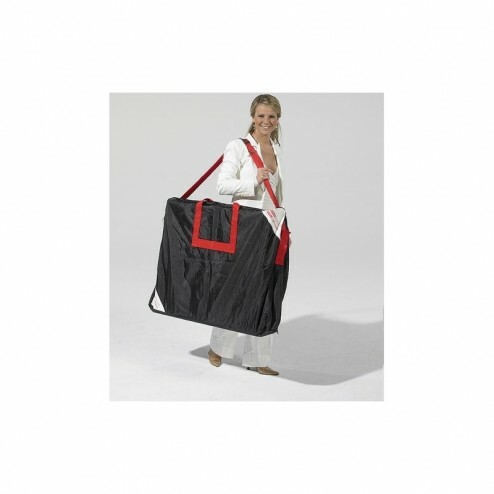 Standex systems should be folded away and put in it's original cover bag before being placed in the transport case(s) (optional extra) in order to avoid any damage during travel.